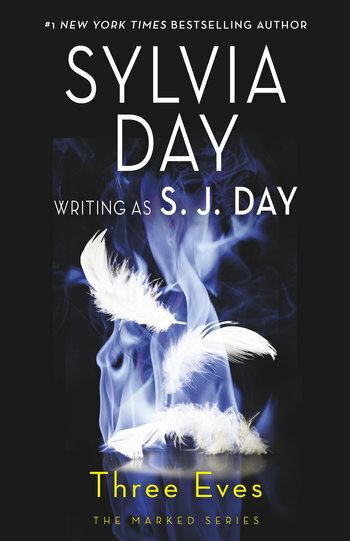 Sylvia Day is the #1 New York Times and #1 international bestselling author of over twenty award-winning novels sold in more than 40 countries, including The Marked Trilogy (Eve of Darkness, Eve of Destruction, Eve of Chaos). She is a #1 bestselling author in 28 countries, with tens of millions of copies of her books in print. Her Crossfire series has been optioned for television by Lionsgate.